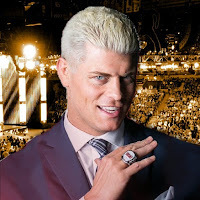 Cody Rhodes was recently a guest on the Breaking Kayfabe podcast and he touched on a variety of topics, including his future aspirations to work with New Japan Pro Wrestling and Kenny Omega in AEW. Rhodes also gave an update on AEW's roster and his vision regarding trusted talent being able to come and go to the promotion when appropriate. As reported here earlier this month, NJPW made the decision early on to continue their partnership with Ring of Honor and not branch out to become a partner with All Elite Wrestling. Rhodes harbors only fond memories from working with New Japan in the past, and he hopes, in due time, they can come to terms on an agreement where both companies can benefit from one another. "I mean, right now [OWE is] the first partnership," Rhodes explained. 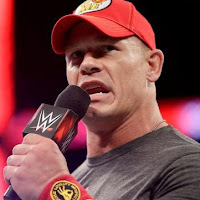 "I know that Chris Jericho and myself, I was just getting a taste of New Japan. What a wonderful, absolutely wonderful company that is! 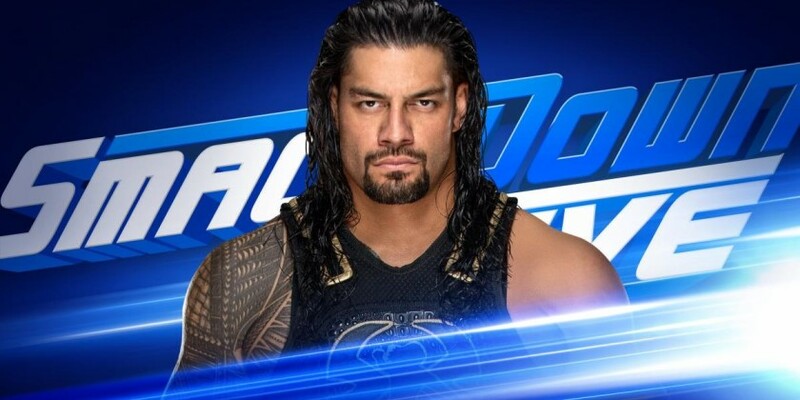 And an absolutely wonderful environment - locker room and really, in the world of sports entertainment, they skew so far toward the sport of pure wrestling. I definitely know that I don't think it's the last for me. I'm just speaking for me, I can't speak for the company in this regard, but I'd like to remain friends. They have various partnerships now, New Japan does. I'd hope that maybe All Elite Wrestling can be one as well." 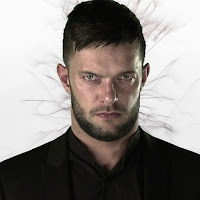 An official roster size for AEW has yet to be announced, however, Rhodes isn't shy about relaying his excitement as he signs new talent to the company. Rhodes mentioned how he's comfortable with trusted performers dropping in and out of All Elite with part-time deals because he's trying to avoid over flooding the roster with too many performers that deserve a spotlight. 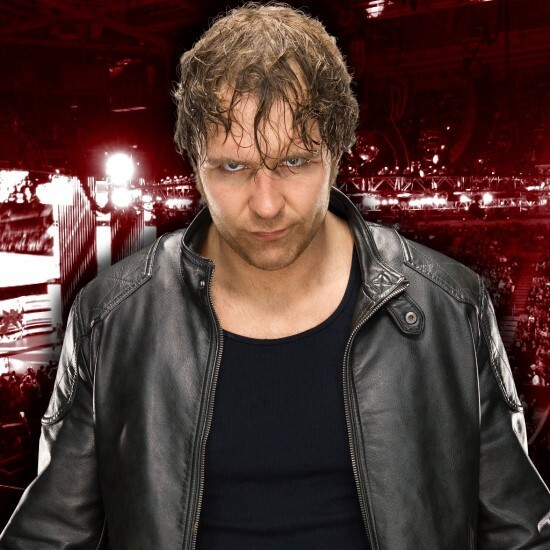 "I'm all for the outlaw, renegade talent," Rhodes stated. 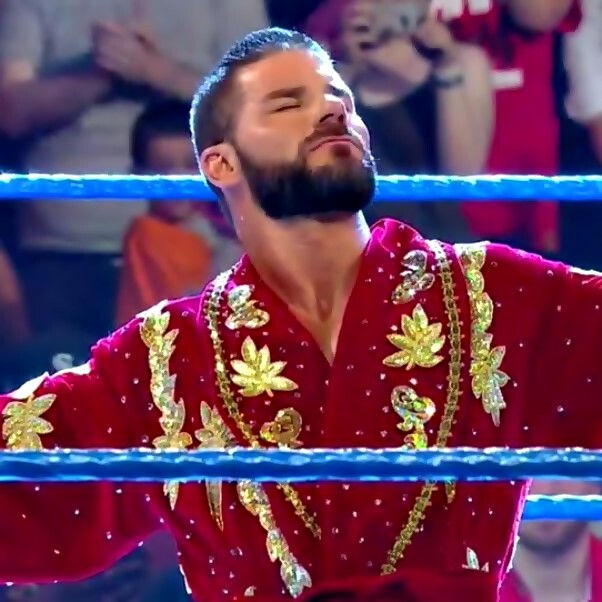 "If you invest in somebody, if you trust them and you trust their skill set, it's quite alright to drop in on All Elite Wrestling and not be a full-time, contracted performer. Roster size had been something that's been debated. I signed four guys right before we got on the phone, so I've had a good day as far as aggressively seeking that fresh talent. Again, we're a start up and I think the entire roster will probably not be present at Double Or Nothing. Perhaps it will, but we've already got our summer show we're just now lining up in Jacksonville, the charity event there. And we'll be able to debut some faces and some names there, as well. I don't want to get in a situation where we have so much that you can't honor somebody's skill set." 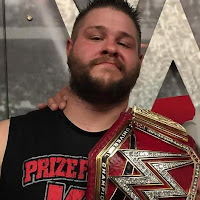 Rhodes addressed the idea of contracted performers from other companies, potentially calling AEW to inquire about a deal, however, Rhodes acknowledged how important the legal aspects of the business are to AEW, and they refuse to speak to anyone under a contract with another company. Instead, Rhodes has set his sights on finding the "fresh", undiscovered talent that the world has to offer. "It's been tough because when you're just one of the boys, you can talk to anybody," Rhodes said. "But in this new role, legality is incredibly important and we want to be on the up and up. We try to be very careful about making sure we're not taking to anybody who's under a specific deal, make sure they're aware this is why we can't talk to you. The thing that surprised me a great deal is, we haven't really had to communicate with anybody on that level because there's so much fresh, independent talent. "When this was announced," Rhodes continued. "I got back from the Rally and my DM's on social media, on Twitter, just flooded. And they were independent promotions that I'd worked for, and they were suggesting guys. And if they know just how important this is for wrestling, and this is a good thing for wrestling, gosh, it made me feel so good! And a lot of those guys they were right about." Eventually, Kenny Omega, one of Rhodes' partners in "The Elite" stable and current highly sought-after free agent, was brought up in the discussion. Rhodes is aware of how in-demand Omega's abilities are right now, and though he's convinced that The Elite will remain close friends regardless of where Omega chooses to go, Rhodes can't help but desire for his talented friend to join the roster of All Elite Wrestling. "Kenny's a free agent and not arguably, genuinely, he's the hottest free agent in the world," Rhodes said. 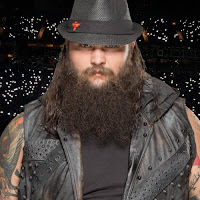 "One thing I really like about the group of friends and The Elite group is, no matter what he decides to do, if he decides to go to WWE, if he decides to go to AEW, if he continues to only do New Japan Pro Wrestling, he's still part of The Elite. And everyone supports whatever decision that he makes. 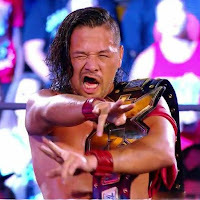 I obviously want him to be a part of what's happening because, who am I kidding, I'm late to the party that is The Elite. I got added in phase 2, he's an original Power Ranger, if that makes any sense. And I'd really like him to join us but time, and what's most important to him, will kinda be the factors there. Money is one thing, creative freedom is another."